Is retailtainment the secret to success for today’s retailers? Retailtainment – the convergence of shopping and entertainment – is a growing trend in retail that’s meant to deliver enticing in-store customer experiences. It’s not a new concept: three decades ago, the shoe store at my local mall that had a shoe-shaped slide for kids was doing it! Disney has been a leader in retailtainment for a long time, offering in-store movie viewing stations in its Disney Store retail outlets, for example. The Lego store is another good example: kids beg their parents to go inside and play. Retailtainment isn’t only for youngsters: grownups like to be amused too! Retailtainment can be as simple as the free community yoga classes Lululemon offers or as complex as the in-store bowling alley at Bass Pro Shops. From hardware stores that offer weekend workshops to jewelry kiosks where you pick your own pearl from an oyster, retailtainment is a global trend that spans across many retail verticals. Why retailtainment, and why now? It should come as no surprise that customer experience is on the mind of every retail executive these days. The internet has opened up a global competitive marketplace, making it harder than ever to compete on price and product alone. Stores are closing, entire malls are failing, and retail needs to find its way again. In many cases, drastic changes need to take place in order to ensure survival. The role of the store is changing. Whereas shopping was once a purely transactional chore, it’s now becoming a social activity, a stress-reliever, a pleasant way to spend an afternoon. The malls that are thriving are destinations, often complete with gourmet food courts and entertainment options, like movie theatres and play areas for the kids. Offering in-store experiences can be a great way to generate buzz, offering something that’s worth talking about. One example is the local bookstore that offered daily activities for kids during spring break: the free advertising they received from local parenting Facebook groups is priceless! Thinking of your store through the lens of the social-savvy shopper can yield great results at a low cost: some retailers have even taken to building Instagram-worthy backdrops in their stores to encourage shoppers to snap away and tag themselves there. Retailtainment can be a great way to build community while differentiating yourself from the competition. Is retailtainment the best way to create amazing retail experiences? Retailtainment makes a lot of sense in today’s highly competitive retail environment. Shoppers need to be given good reasons to leave the convenience of online shopping aside and trek to a physical store. That said, it’s not the only answer to modern retail struggles. Think of your worst shopping experiences. They probably had nothing to do with dull shopping experiences. The most frustrating aspects of shopping are often poor customer service, long lineups, and out-of-stocks. Even a Ferris wheel in your store won’t make up for the fact that the item your customer wants is out of stock in her size. If she spots a long line at the cash, she’s likely to bolt, even if she just enjoyed a blissful (and free) in-store yoga class. So, believe the retailtainment hype, but don’t let yourself be blinded by it. The basics of retail matter. Having the right product at the right place, at the right time (and the right price) is essential. Having a sales force of informed, well-equipped sales associates is crucial. They’re the ones who will ultimately determine when it’s time to slow down, entertain, inspire, and educate, and when it’s time to hurry up and help the customer on their way quickly. 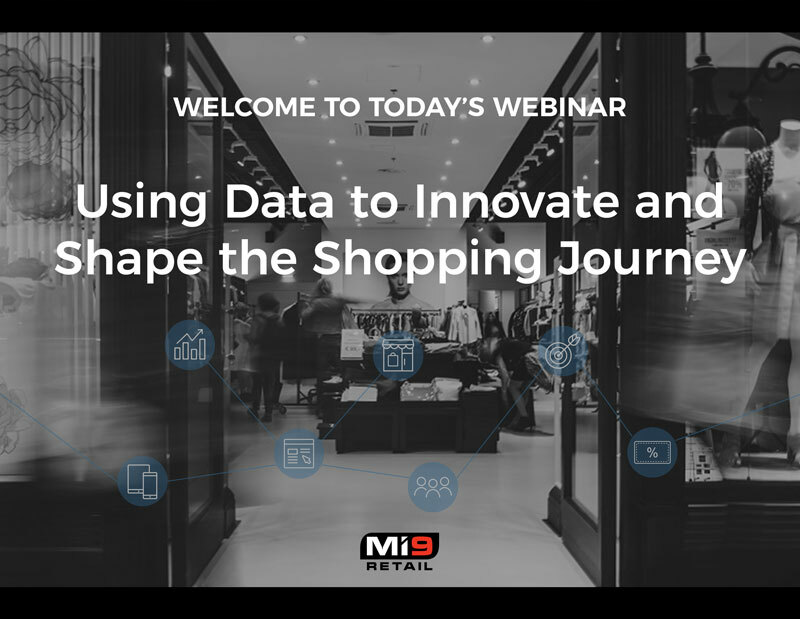 Having a strong foundation of retail software including merchandise management, analytics, point of sale, and customer engagement tools is absolutely obligatory. Before you drive traffic to your stores with creative retailtainment tactics, ensure that you have all the essentials covered to avoid multiplying potential customer service issues.